We apologize for any confusion we may have caused but this should be a fun weekend with many great opportunities to meet new people! Cochlear is having a free seminar at Overland Park’s Marriott (10800 Metcalf Avenue, Overland Park, Kansas 66210) on October 15th from 8 am until 12:30pm. You will have the opportunity to meet cochlear implant users, doctors and audiologists. 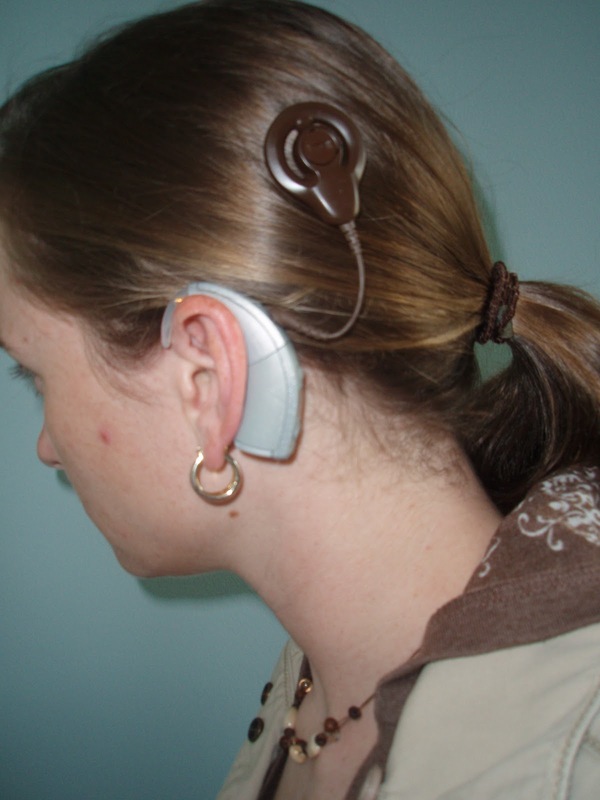 Also learn how cochlear implants can be covered by most insurance plans. I am stepping down from HLAAKC’s Steering Committee at the end of this month. I have enjoyed my time on the committee and have enjoyed getting to know all of you! I have been offered the opportunity to serve in the Peace Corps. I am leaving for Kenya in October where I will have training for 3 months before staring my 24 month service. I will be a Deaf Educator and a Behavior Communicator. I will be a teacher at a school for the deaf in Kenya. I will also be working with the deaf/hard-of-hearing community to increase AIDS/HIV awareness and prevention. I will also be given the opportunity to develop a project of my own. As a genetic counselor I am hoping to develop a project that ties in with genetics. You can be sure I will continue to follow this blog, I am excited for HLAAKC’s future! Hope to see you all at our next meeting this Saturday and at our September social event at the National Archives on September 24th. Come and join us September 24th at 10 am in the lobby of the National Archives! Visitors to the National Archives should park in front of the building, parking is free. Additional parking is available in the Union Station parking garage just east of the Archives, parking is free for 30 minutes. After 30 minutes a fee of $2 per hour is implemented. Afterwards, we will head to Panera near Crown Center for lunch and more socializing (parking is available at Crown Center). This will be a great time to discuss the exhibits! Here’s the address if you’re unable to make it to the National Archives, but would like to meet up with us for lunch! Am looking forward to seeing all of you there! The Kansas City Walk4Hearing team raised $1,190.00! Thanks to everyone that contributed! A special thank you to our team sponsors! Minda and her family made the trip to St. Louis to participate in the Walk4Hearing and represent Team Kansas City. 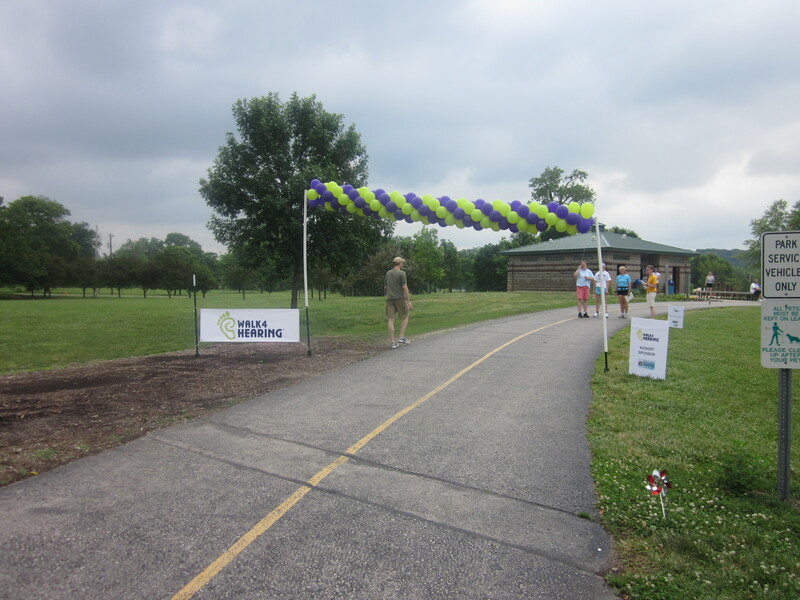 It was a beautiful day at Creve Coeur Lake Memorial Park where the walk was held. 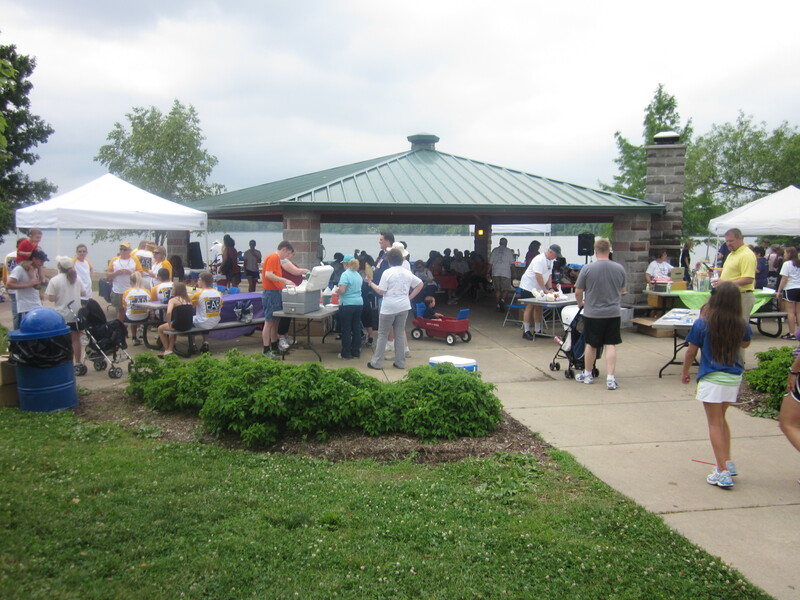 They enjoyed a BBQ lunch after the walk and visiting with vendors and other walk participants. The rest of the weekend was spent exploring downtown St. Louis and Grant’s Farm! 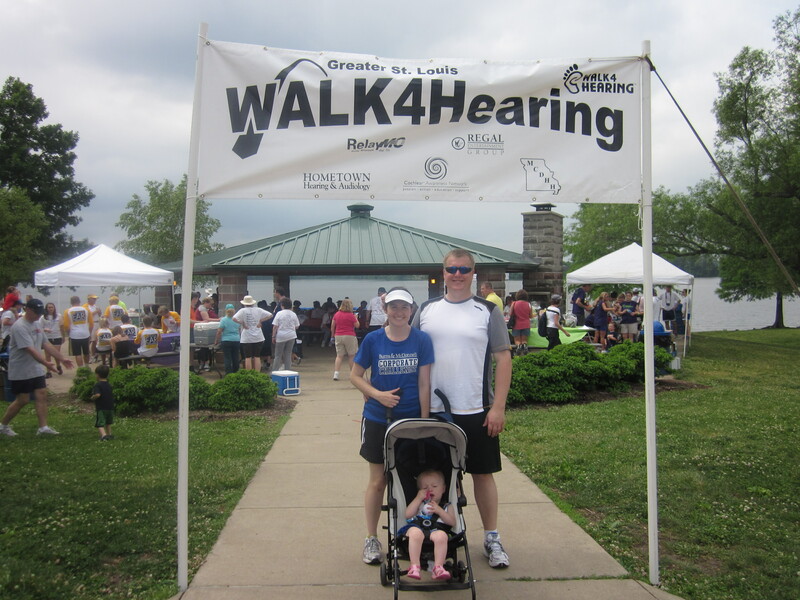 In the future we hope to host a Walk4Hearing event in Kansas City! Thanks for your support! 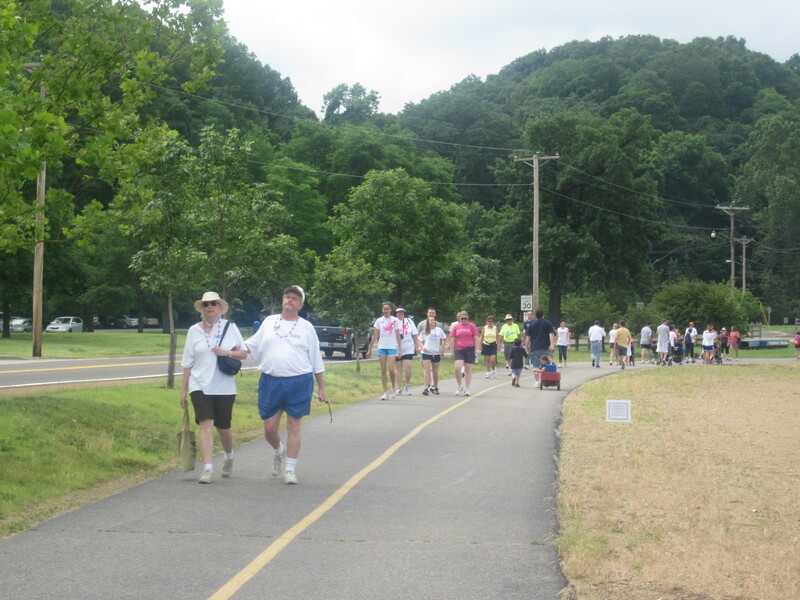 Thanks to all who came out Saturday for our 3rd Annual HLAA Picnic! Here are some pictures. 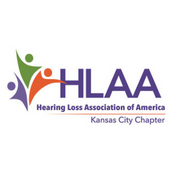 We look forward to seeing you at our 3rd Annual Kansas City Hearing Loss Association of America Picnic this Saturday (May 21st) from 11:00am-1:00pm at Heritage Park (Shelter 2), 16050 Pflumm, Olathe, KS. 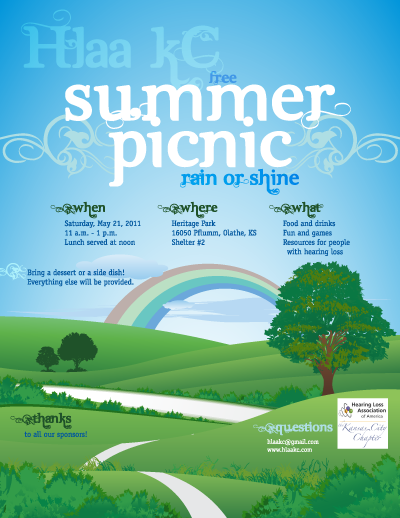 We will have BBQ, desserts, raffle prizes, exhibition booths, and lawn games! Original post can be found at TED-Subtitles! I don’t know how many times I have clicked on a link only to discover it was a TED video which was always disappointing! It was always about a topic that sounded fascinating and would bother me that I didn’t get the chance to learn more about it. TED videos weren’t subtitled a few years ago. After a while I got in the habit of not bothering to click “play” on the video once I realized it was a TED video…..until recently. A few weeks ago I forgot that TED videos weren’t captioned and saw a video about genetics that I just had to watch. I didn’t want to get my hopes up but much to my surprise it was subtitled! I started clicking on other videos and discovered that many other videos had subtitles as well. I did some research and learned that in 2009 TED took steps to start subtitling videos through their TED Open Translation Project with volunteer translators thanks to a sponsorship from Nokia. They currently have videos published in over 80 languages. For more information about the project go to TED Translations. It’s an amazing feeling to be able to access these videos. It’s awesome knowing I now have access to exciting and groundbreaking ideas! Major thanks and props to TED and their volunteer translators! This was originally posted on my blog and thought I would share it here also. CI users benefit from their CIs in different ways. I have yet to observe two CI users who utilize their CIs in the exact same way. It is fascinating to see how so many people use the same technology but in different ways. Then again, maybe it makes perfect sense. Think about it, children who are in the same classroom with the same teacher will perform very differently on exams. A 5-year-old child in a class that is learning to read can read at a 4th grade level whereas another 5-year-old child in the same class is learning to read his/her own name. We all are unique with our own strengths and weaknesses. We all have different backgrounds. There is a cochlear implant spectrum (for lack of a better word). Dennis is my boyfriend. We both are profoundly deaf, we both sign, and we both have CIs. Sometimes I use Dennis and myself as examples of what CIs have to offer. We both are figuratively on the opposite ends of the CI spectrum. Dennis became deaf at the age of 3 from spinal meningitis. His speech and spoken language were already developed. He had heard for the first 3 years of his life even though he was so young that he does not remember being able to hear. Ages 0-3 is the most critical period in a child’s life when it comes to language. It wasn’t confirmed until I was 20 months that I had a profound hearing loss (even though I was born deaf). I went almost the first 2 years of my life without access to a language. I actually found some test results a while back that stated that I had the language skill of a 7 month old baby at the age of 2. It was clear after being aided that hearing aids didn’t provide enough amplification to gain any speech discrimination (remember this was 20+ years ago). Thankfully my parents worked hard at giving me access to a language. I was given a language test again at age 3 which showed that I was no longer delayed (thanks mom and dad for helping me catch up). Dennis and I both were mainstreamed. Dennis attended school without sign language interpreters until college. Growing up, Dennis was exposed to a little bit of sign language here and there. He wasn’t really fully exposed to it until college, he then became fluent in sign language (more CASE/PSE than ASL). I attended school with sign language interpreters and attended speech therapy. Dennis and I both went through periods of wanting to wear hearing aids and refusing to wear our hearing aids as we went through school. Dennis’ hearing loss was somewhat progressive over the years whereas mine was very stable. 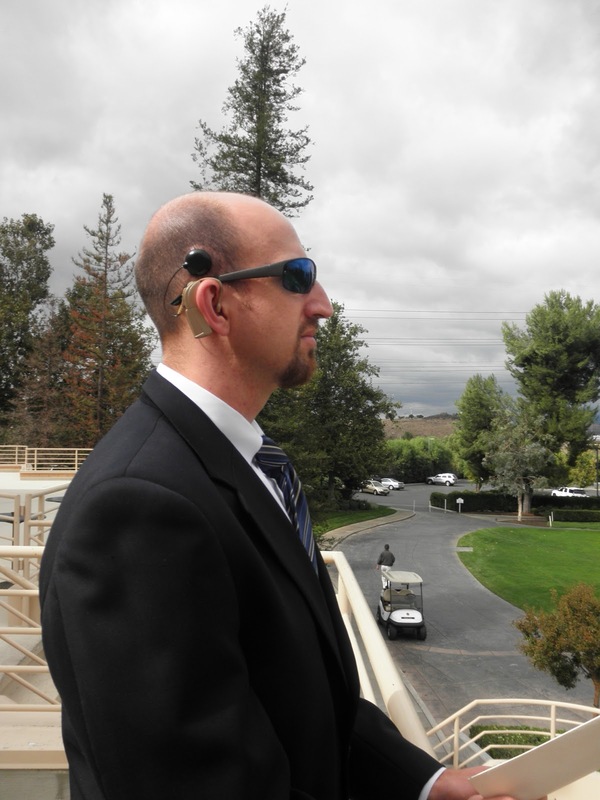 Dennis was told that he was the perfect CI candidate because of his hearing loss background. If only my hearing loss background had been taken into consideration during my CI evaluation, I would have been the worst CI candidate. I have read that some CI centers will not implant people who have similar hearing loss history as mine. Dennis was somewhat resistant to the idea of getting a CI at first but was encouraged by his family to explore a CI. He then decided he wanted to get a CI and was implanted about 9 years ago at the age of 22. I was implanted about 20 months ago at the age of 25. Dennis could somewhat describe what sounds sounded like and could recognize sounds. He was able to have a telephone conversation a few days after he was activated. It took me a while before I could actually hear something. Sometimes people don’t even hear anything because their brain just does not recognize what sound is. I was just so glad I could actually tell that I was hearing something. Everything sounded the same for the longest time and I had no clue what I was hearing. I couldn’t even tell a train from a person’s voice. The journey is not easy but it is rewarding. It took some time for Dennis to adjust to his CI. For the first few days, his programming made people’s voices sound like Muppets – high pitched, twangy, and hollow. After trying some different programs on his Advanced Bionics Clarion C2, he found one that made the voices sound “right.” He decided to no longer use the other programs and stick with that one. He made a commitment to work on listening and tolerating sounds – it took a lot of willpower to not just slip back into silence. It took me a long time to adjust to mine. It took practice and commitment for Dennis to hear well enough with his CI to make phone calls to unfamiliar people. It tested my patience level with having a constant unfamiliar high pitch noise going on all the time. Dennis can occasionally hear sounds out of his unimplanted ear. It is rare for me to hear something without my CI or aid. Dennis can pick out the next street over neighbor’s dog barking even if he’s listening to music. He can have telephone conversations. Oftentimes, he can identify which music instruments are played in a familiar song. He can usually figure out which direction sirens are coming from and can oftentimes identify if it is a fire truck, ambulance, or a police car. He can sometimes overhear information. His speech is very intelligible. I can pick out if there’s static when listening to music. I may hear the phone ringing if I’m lucky. I can pick out that there are voices and music instruments in a song. I rarely hear sirens. I can pick up on environmental sounds that alert me to seek out more information (e.g. announcements). If I’m lucky, people who are very used to my speech can understand a sentence I’m saying. While Dennis does benefit greatly from his CI, there are times when he has to rely on visual clues to make sense of what he is hearing (e.g. lipreading). People sometimes forget that there are times where he has to work hard to understand what he is hearing. The hearing world would define him as a CI success story. I benefit greatly from my CI but not in a way that the hearing world would consider me to be a CI success story. To me, my CI is successful even if it is limited. We both struggle with background noises but in different ways. Dennis can overhear conversations at times. I can only separate 2 sounds at once and other sounds will get lost. Sometimes I have to get Dennis’ attention that someone next to him is calling his name (e.g. background causing him not to hear his name and me lipreading). Sometimes Dennis has to get my attention to let me know to focus on a sound I should be paying attention to. We have the same technology but are complete opposites in what we gain from our CIs. I get the general picture whereas he can get the details. For example, I can tell when someone is talking by identifying the sound of a person talking. He can hear that same person and can tell if they’re male or female and can describe that person’s voice. We don’t focus on what the other person can’t do with our CIs. Instead, we focus on what we CAN do. We both enjoy sounds even if we hear them differently. We can share our appreciation for sounds with each other. I like knowing what Dennis can hear and he seems to enjoy knowing what I can hear. We both are satisfied with what we gain from our CIs and our CI experiences. A side view of my CI. Thanks to Dennis for his input! Check out his blog at Positive Terminal.